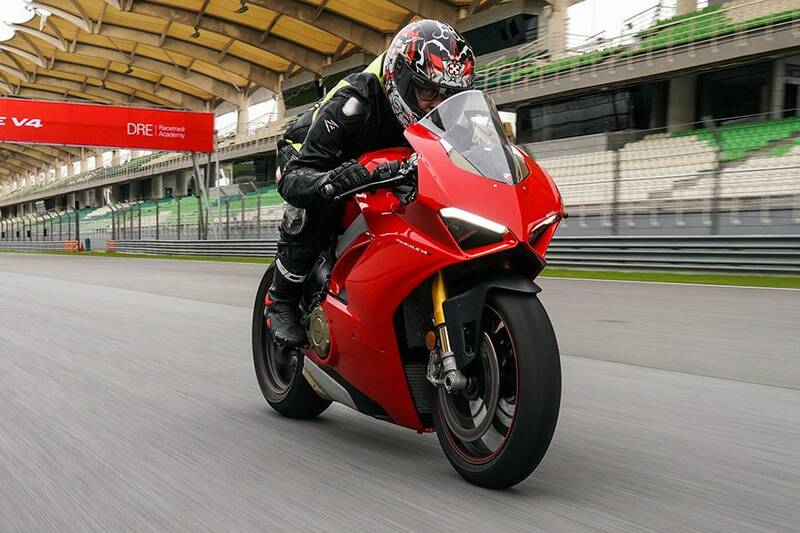 The Ducati Panigale V4 Speciale is limited to only 1500 units globally and is priced at Rs 51.81 Lakh in India. 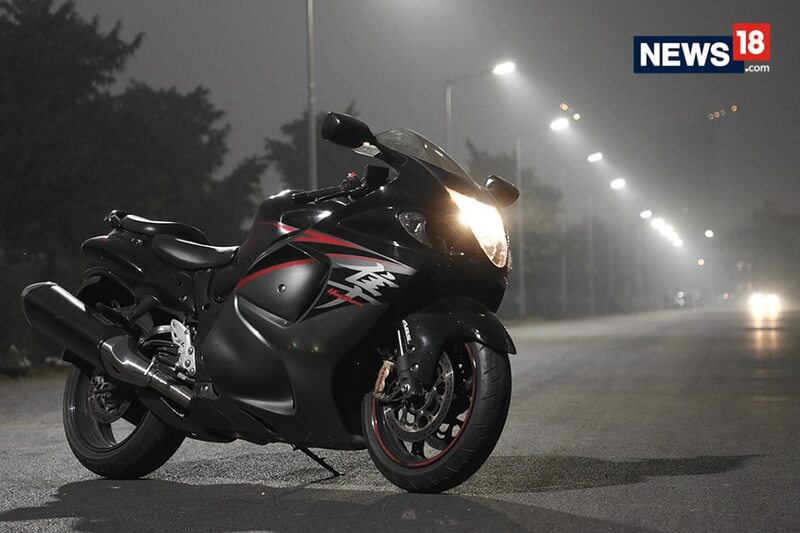 The growing market of premium and exclusive superbikes in India has one more addition to the already noteworthy list. Motorcycling enthusiast Kartikey Uniyal has become the first Indian to buy Ducati Panigale V4 Speciale priced at Rs 51.81 Lakh (ex-showroom). This purchase also marks the debut of Ducati Panigale V4 Speciale in the country, limited to only 1500 units globally, making it one of the most exclusive bikes in India. Ducati Panigale V4 Speciale is based on the standard Panigale V4 with several performance upgrades. Interestingly, standard Panigale V4 is priced at Rs 20.53 lakh (ex-showroom). The Speciale has a billet steering plate with screen-printed logo and a unique serial number, Alcantara seat covered with Ultrasuede and carbon fibre heel guards. Speaking about the Panigale V4 Speciale, Ducati India - Managing Director, Sergi Canovas said, "The new Panigale V4 is the essence of sport motorcycling in its most exhilarating and pure form. Just like its name, the Panigale V4 Speciale is a very special production in the Ducati story, a new symphony of Italian performance and emotion. We are proud to have delivered the first Panigale V4 Speciale to Kartikey Uniyal and welcome him to the Ducati family." The Ducati Panigale V4 Speciale gets a fully adjustable NIX-30 inverted forks up front and TTX36 monoshock at the rear and electronic suspension from Ohlins. It also has a titanium Akrapovic exhaust, lighter lithium-ion battery and a cast magnesium subframe. It is powered by the same unit as V4, which is a 1103 cc engine tuned for 226 bhp at 13,750 rpm and 133.6 Nm at 11,000 rpm. The engine is mated to a 6-speed transmission and has a dry weight of 174 kg.